Quality Assurance & Quality System Mgmt. Supplier QA & Supplier Development Mgmt. 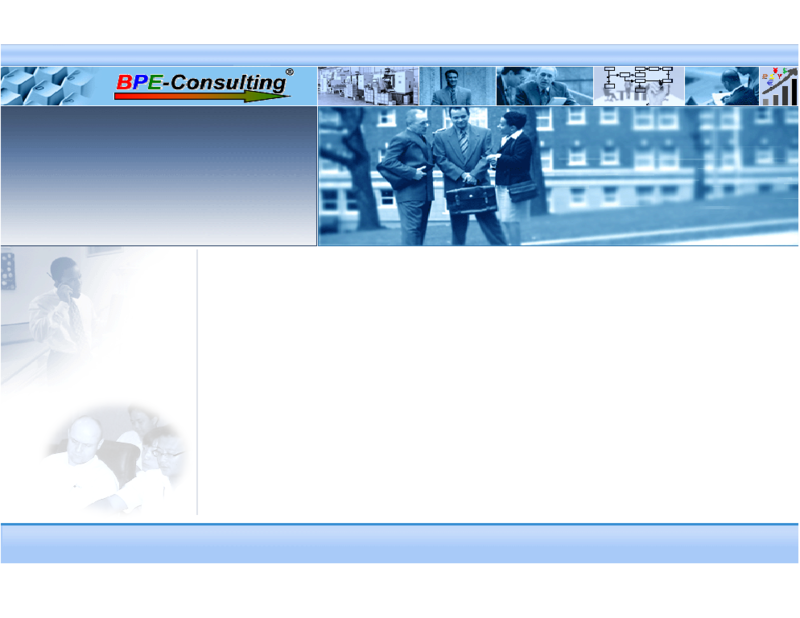 • Continuous Improvement, Lean Six-Sigma & project support.